500 S&W Meg ammo is available at affordable prices. We sell all sort of branded ammunition in bulks by boxes and case quantities. All listed item are available for purchasing. We provide free and fast shipping services. All the out of stock items are not currently available for purchasing. We only accept orders for in stock items. 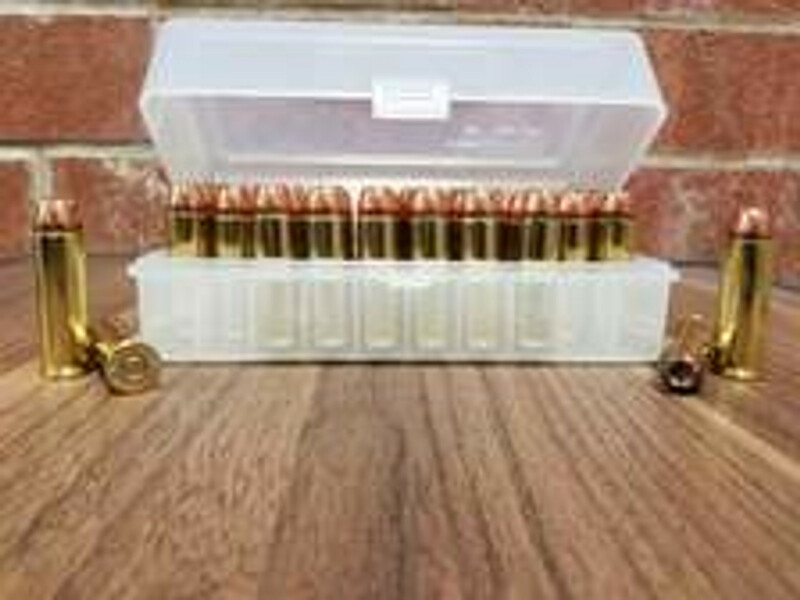 We stock the ammunition of top reputable manufacturer such as Federal, Tula, Winchester, Wolf ammo and many more. We provide easy and most secure checkout services to our customer. We facilitate you with our best products, packaging and shipping services.